White Rabbit Creative Ltd.Beyond the Olympics - Connections of Sport and Design: Blog Post | Independent creative packaging and design agency based in Manchester. With the winter Olympics in PyeongChang now underway, we are already enjoying the thrill and spills of the greatest show on snow. We’re also getting the opportunity to see a diverse range of graphics and design from all around the world. From branding to fashion the Olympics is a platform for designers to expose their talents as much as the athletes on show. 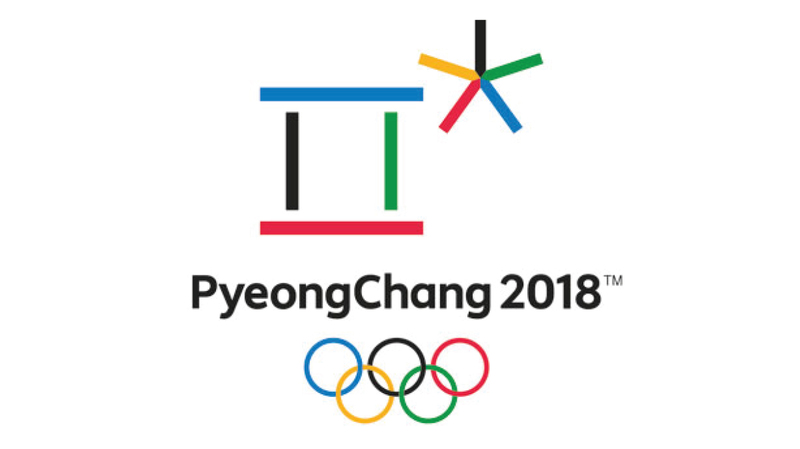 With political differences put aside for two weeks, the ethos of the Olympics is to unite countries and showcase the best in athletic competition. Within some sports however, this isn’t always the case. 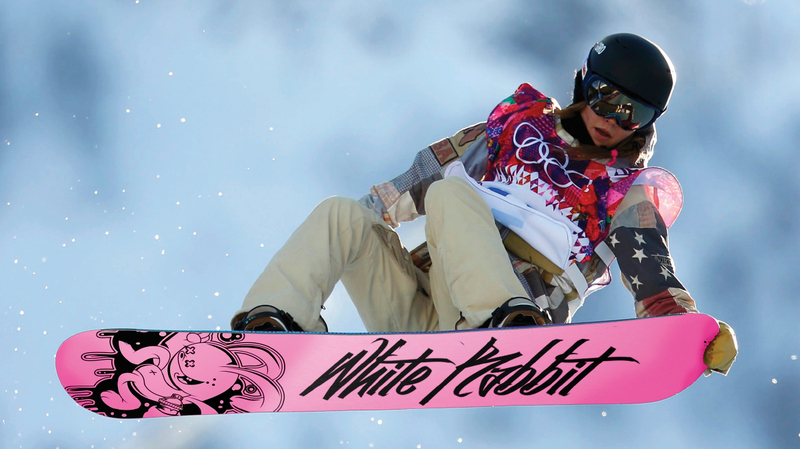 The relaxed and laidback values found in the sport of snowboarding are often at odds with the competitive aspects of the Olympics. 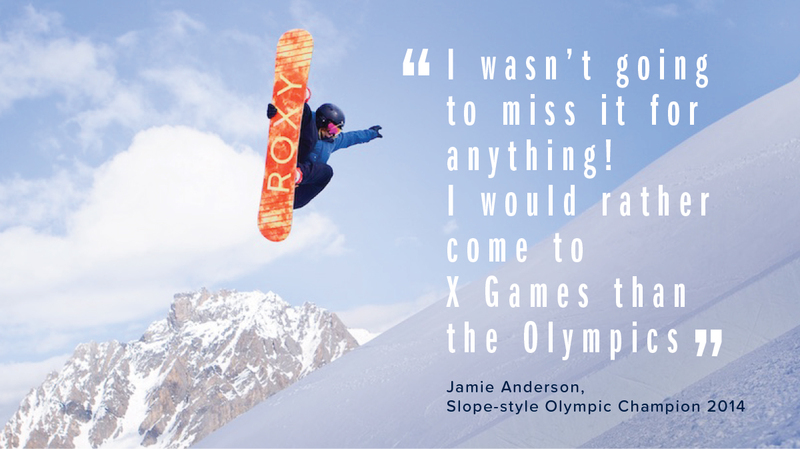 Alternative competitions – such as the ‘X Games’ are held in higher regard – with American snowboarder Jamie Anderson recently admitting that the X Games takes presendent, and calling the games their ‘Superbowl of the sport’. Like its ‘boarding’ siblings skateboarding and surfing, Snowboarding has formed a close and intertwined relationship with design. Designers like to board, boarders’ love to design. 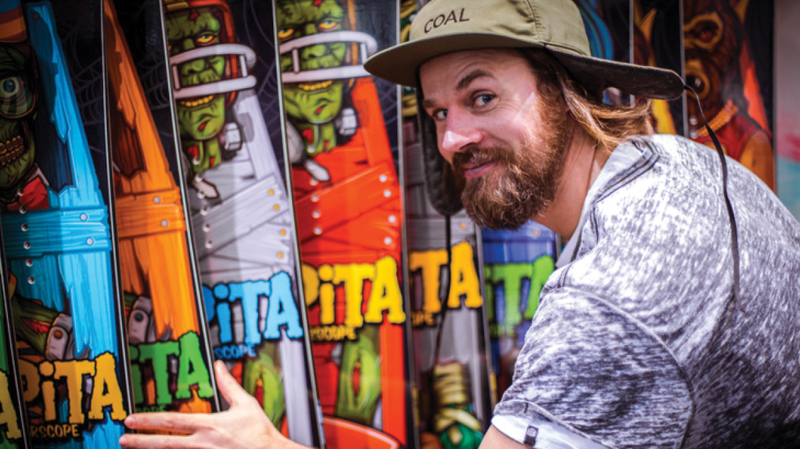 The likes of Jono Wood, one of the first UK pro snowboarders, creates artful masterpieces for the likes of Quicksilver, Red Bull, Burton, Nike and Habitat Skateboards. Even David Carson famous for his experiential, anti-mainstream approach to the world of typography has been known to produce surfboard artworks! Utilising ideas within edginess, youth and counter-culture, Brands are always looking for ways to connect with the consumer. Boards are perceived as an extension to the boarders personality. 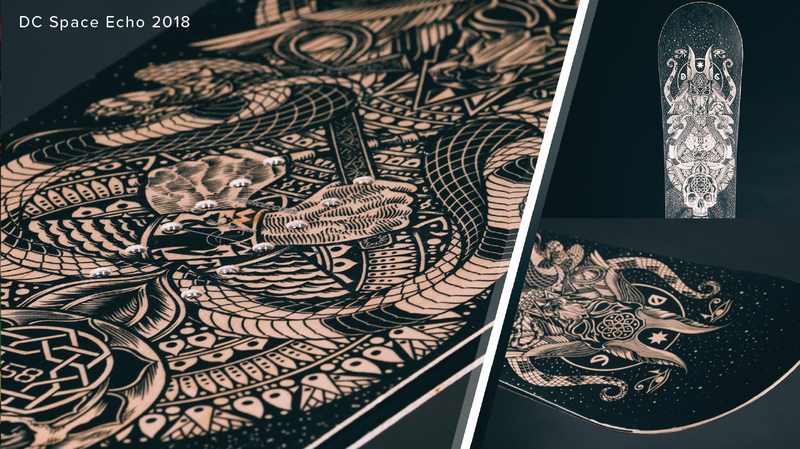 One popular approach has seen independent illustrators creating a signature look from old school tattoo graphics. ‘Tearing’ – a collage layered look is another technique which can give a personalised look and is synonymous within extreme sports. 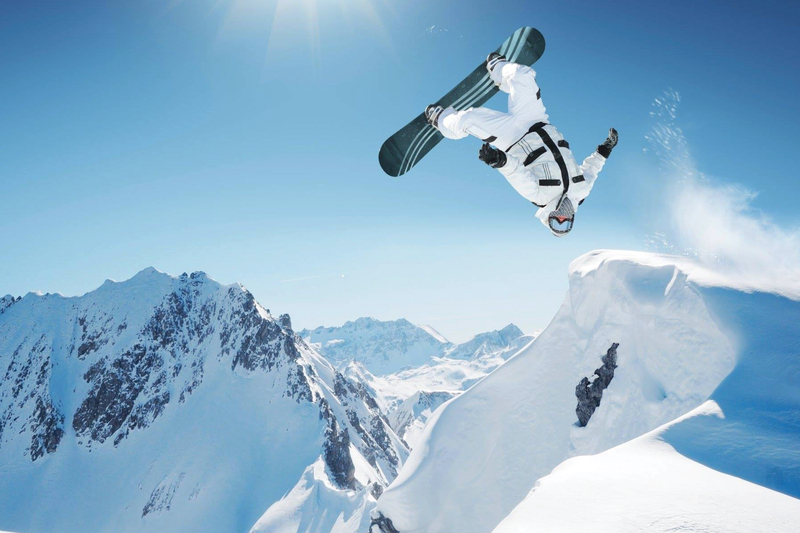 There has also been a rise in boards adopting an ‘Outta Space’ visual encapsulating the thrill and freedom of the sport. Be sure to keep an eye out for such designs at the Olympics. The opportunity of a mass audience and global viewing figures ensures the board becomes a moving advert. Whether youre a brand, a boarder or a designer there has never been a better time to invest time and money into your board – whatever your message.